Given what happens in Avengers: Infinity War, the next solo Spider-Man movie is shrouded in secrecy. At least, a lot of the details are. What we do know is the Spider-Man: Homecoming follow-up will be titled Spider-Man: Far From Home and it will supposedly be set after the events of next summer's Avengers 4. 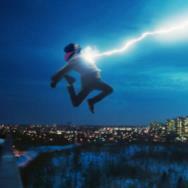 If anyone is even still alive after that ultimate Marvel crossover, that is. We also have a hero and a villain and much of the supporting cast in place. Now, according to Vulture, we also know about two other characters from the Marvel Cinematic Universe making some sizable appearance in Far From Home: Samuel L. Jackson and Cobie Smulders will reprise their longtime roles as S.H.I.E.L.D. agents Nick Fury and Maria Hill, respectively. Continue reading below for everything else we know about the sequel. What do we know of the plot of the sequel? Given the secrecy around the post-Avengers 4 status of characters in the Marvel Cinematic Universe, nothing is known about Spider-Man's future, let alone the specific plot for the Homecoming sequel. 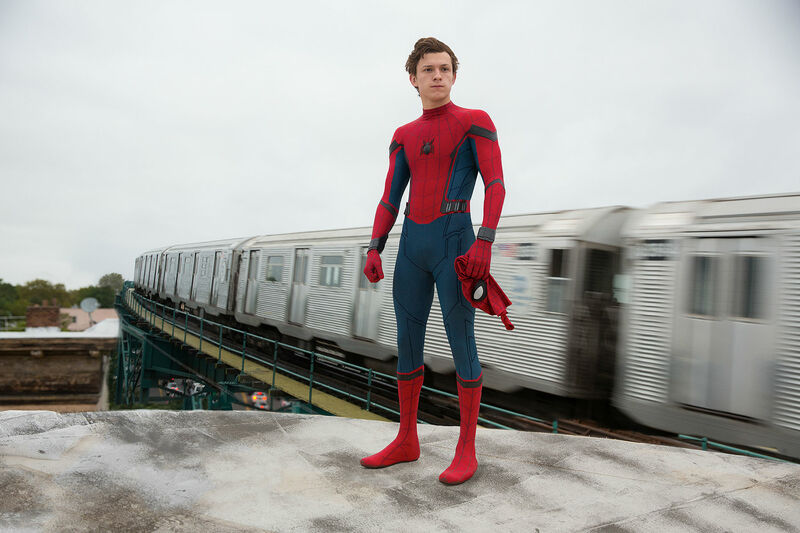 We have heard that the movie will shoot in London this time and have a more global-spanning story as Peter Parker tries "to go back to a normal life" after the events of the Avengers movies. But Holland is back as Spider-Man, right? Yes, despite whatever happened in Infinity War and happens in Avengers 4, Tom Holland's Peter Parker is back as Spider-Man. And it's thanks to him that we learned about the sequel's title. He pretend-accidentally revealed the Far From Home name on an electronic copy of the script he waved about in an Instagram video. 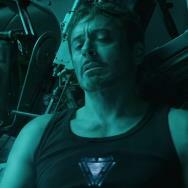 In the video, he also admits to being confused about there being a sequel, due to a spoilery element of Infinity War. Watch below. "[It's] similar [to Spider-Man: Homecoming]. I won't say what the meanings are, but we enjoy that title because, like Homecoming, it is full of alternate meaning. And we liked continuing the 'Home' thing, with the little Spidey symbol in the 'Home.'" Who is playing the villain this time around? One thing revealed fairly early into the making of Far From Home was the primary villain and who is playing him. As reported by Deadline, Oscar-nominated actor Jake Gyllenhaal will play the comic book character Mysterio. Many years ago, Gyllenhaal was actually in the wings to play Spider-Man. Sam Raimi was ready to cast him in Spider-Man 2 as a possible replacement for an injured Tobey Maguire. But Maguire healed and returned as the superhero and we got one of the best entries in the genre ever made. Now Gyllenhaal is finally getting another shot at the same franchise. Quentin Beck, a former Hollywood special effects artist and stunt person who turns to crime using his technical wizardry to his advantage. As the villain Mysterio, he wears a very flashy green costume with purple cape and his most identifying feature, a fishbowl helmet that obscures his face. Have we seen him before? Not in the movies. Bruce Campbell was supposed to play him in Raimi's fourth Spider-Man movie, but that sequel never happened. Mysterio has made appearances in possibly all the animated Spider-Man series, including the cartoon Spider-Man and His Amazing Friends, played by Optimus Prime voice Peter Cullen, and Ultimate Spider-Man, voiced by Paul Scheer. How perfect is Gyllenhaal for the role? Gyllenhaal (who was also recently rumored to be the next Batman) has been displaying a broadening of range in recent years, showing the potential for comic book villainy in thrillers like Nightcrawler while still growing as a more grounded dramatic actor in work such as last year's Stronger. He can be maniacal in a more realistic way or more hammed-up, depending on what's called for. Who is writing and directing the sequel? Another thing we expect with the Homecoming follow-up is a tone similar to the popular 2017 reboot. We heard almost immediately that Jon Watts is going to return for the sequel, and later we learned that Chris McKenna and Erik Sommers, two of the six scribes on the Homecoming script, were writing the next installment. Is anyone else from the Homecoming cast returning? Marisa Tomei is expected to be back as Aunt May, Zendaya is likely reprising her role as Michelle, aka "MJ," and even Michael Keaton, who played the villain Vulture, is said to be back for Spider-Man: Far From Home. We'll also reportedly see Jacob Batalon again as Ned. Will Iron Man or any other MCU characters make an appearance? If there are any special Marvel cameos in Far From Home, we probably won't be let in on such secrets for a while. But we do know, thanks to Vulture, that two MCU staples will appear in some capacity. 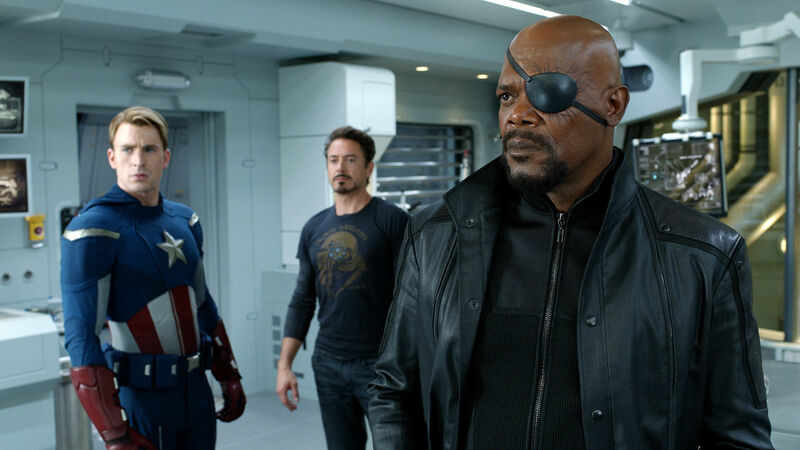 Samuel L. Jackson and Cobie Smulders will reprise their respective characters Nick Fury and Maria Hill. They were last seen briefly in the Infinity War mid-credits stinger. 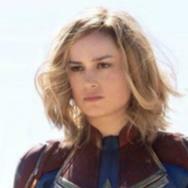 Jackson will next appear as a young Fury in the 1990s-set Captain Marvel. Who else is joining the supporting cast? J.B. Smoove, best known as Leon on Curb Your Enthusiasm, was one of the first additional players to join the cast. Obviously, there are no details on the role he will play, but the actor and comedian is said to be playing "a lead in the ensemble." Smoove did appear with Holland in an Audi commercial as Peter Parker's driving instructor, so it is possible he could be back as the same character. Spider-Man: Far From Home is due in theaters on July 5, 2019.